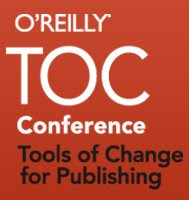 Registration is now open for the third annual O'Reilly Tools of Change conference to be held in early February 2009 at the Marriott Marquis Hotel. I'm moderating a panel discussion entitled, "The Rise of Ebooks," featuring Joe Wikert of O'Reilly Media, indie author advocate (and author) April Hamilton, David Rothman of ebook industry bible Teleread, and Russell Wilcox, co-founder of E-Ink, developer of the digital ink technology driving many next generation e-reading devices. We'll explore a wide range of ebook industry trends and issues, including DRM, reading devices, consumer awareness of ebooks, ebook self-publishing, how Amazon’s digital publishing strategy might upset the balance of power in traditional print publishing, digital ink technologies, and more. If you're in the publishing industry and responsible for shaping your organization's digital publishing initiatives, this is a must attend conference. If you have specific suggestions for additional topics you'd like to see us address in the session, drop me at note at first initial second initial at smashwords.com. I remember when I was a kid my dad lifted the hood of his car to reveal the handle of a pair of pliers plugging some open orifice in the engine. I asked him what he was thinking, and he said, "The car works, doesn't it?" Massaging Microsoft Word files into usable ebook formats is kind of like that. To be successful, we have abandon perfection and focus on making the dang thing work. One of my first projects after launching the public beta of Smashwords was to write the Smashwords Style Guide, which provides authors tips on how to format their Microsoft Word manuscripts in preparation for feeding them into Meatgrinder, our ebook conversion engine. As I work with authors to improve the quality of their conversions, one of the biggest problems I run into is that so many manuscripts contain unnecessarily complex formatting. This usually isn't the author's fault. Word, in its attempt to provide easy WYSIWYG (what you see is what you get) on-screen editing, has a tendency to sneak a ton of junk into the document, often hidden from the writer. This stealth formatting usually goes unnoticed when we print to paper, but with ebooks, the formatting often mutates into an ugly unreadable beast. 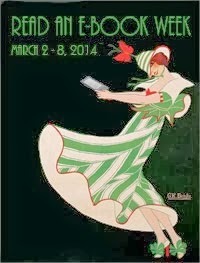 You never know if the reader is consuming your book on a Kindle, a Sony Reader, an Iliad, their iPhone, their laptop, a big screen TV, or any of the myriad other e-reading devices and approaches now available. Each device interprets formatting differently. The ereading software or page display can add another unpredictable dimension to the problem. The secret to good ebook formatting is to liberate the words from the formatting so that the formatting becomes truly invisible. Eliminate the superfluous formatting and focus on the important bare bones necessities, like indents and paragraph returns. See the Smashwords Style Guide for more. At Smashwords, our mission is to create the single best ebook self-publishing platform for independent authors and their readers. We’re continually developing new features that make it easier than ever to publish and discover indie ebooks. Here’s a summary of some our recent enhancements. Smashwords now automatically optimizes author pages and book pages so they’re more easily discovered and indexed by search engines. Authors can monitor their presence on popular search engines such as Google, Yahoo and MSN Live by clicking on the SEO link in their Dashboard. In the last week, we implemented a tagging feature so authors can add more granular keywords to help readers discover their books. Smashwords is also doing more to help readers find additional ebooks they’ll enjoy. Book overview pages now link to other books by the same author, as well as other books purchased or viewed by each author’s readers. Similar recommendations also appear when a book is added to the shopping cart. At Smashwords, we give authors complete control over how their books are marketed, sampled and sold. We’ve made many improvements to the Dashboard page so authors can more easily track the number of times their books have been sampled or purchased, and how many users' Libraries their books are currently added to. Many of the management options are available right from a book's overview page. We streamlined the Dashboard feature to make it less cluttered by allowing authors to archive unpublished books. For authors and their readers, we’ve made it easier than ever for members to share their favorite books on social networking and bookmarking sites such as Delicious, Facebook, Reddit and StumbleUpon. And of course, members can also share book samples the old fashioned way – via email. As a registered Smashwords member, you've always had a personal profile page where you can add a bio, upload your picture, or publish books. We’ve added several enhancements to the profile page to make it easier for authors and readers to connect with one another. One such feature is author favoriting. When a reader “favorites” an author, a link to the reader’s profile page appears on the author’s profile page, and a link to the author's page appears on the reader's profile page. Profile pages also now support outbound hyperlinks to a member’s blog or web site. If you blog, your blog postings can automatically appear within your profile page. 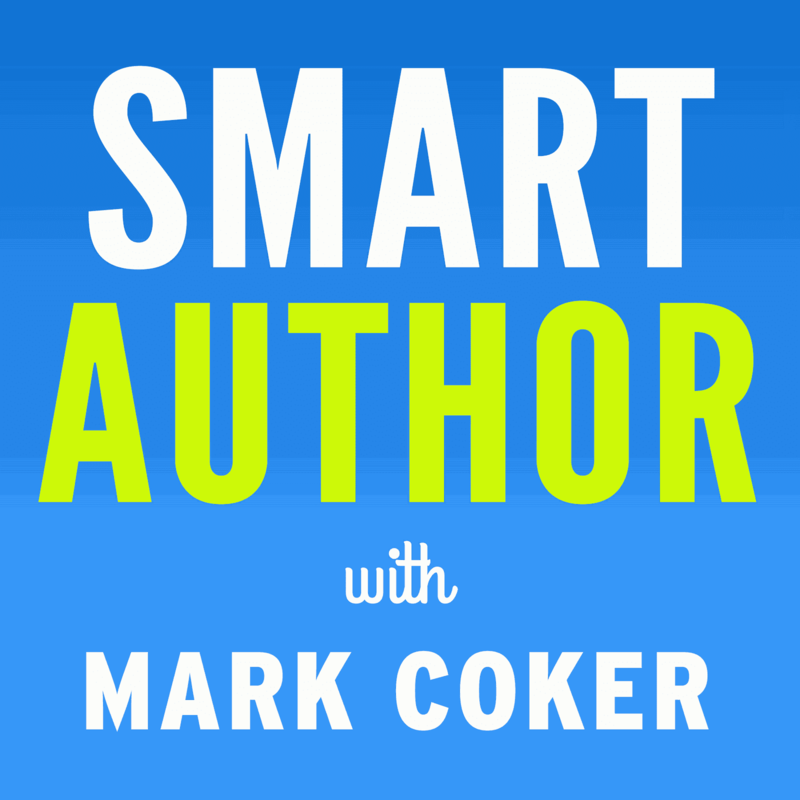 For blogging authors, this is a great way to connect with new readers. Most of the new features mentioned above came as a result of member feedback. Are there additional features you’d like to see? Simply click on the comment link at the top of any Smashwords page to share your wish list.